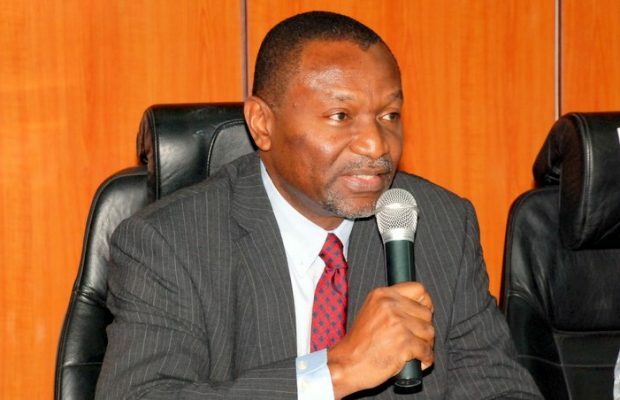 The Minister of Budget and National Planning, Senator Udoma Udo Udoma, Monday, said that the Federal Government has spent N3.577 trillion as at September out of the N6.06 trillion budgeted for 2016. Udoma made this disclosure yesterday in Lagos at the KPMG CFO Forum. According to him, “The Federal Government has spent about N3.577 trillion as at September 2016 out of the full year budget of N6.06 trillion for the 2016 fiscal year. This translates to a 79 percent performance of the prorated budget for the first three quarters. “In addition to the total of N2.44 trillion so far released for capital expenditure, non-debt recurrent and service-wide vote expenditure, a total of N1.138 trillion has also been paid out in domestic and foreign debt service expenditures. On the oil sector, the minister said, “after liberalisation of Premium Motor Spirit, PMS, otherwise known as petrol, in May this year, consumption dropped by about 30 percent, resulting in a savings of $4.5 million a day from the elimination of false subsidy claims. “There is no doubt that we need the revenues from oil to get out of oil dependence. We are determined therefore to restore the health of the oil industry. “With regard to oil production, we have intensified the use of dialogue to reduce the disruptions to oil production in the Niger- Delta,” he added. He noted that the country has experienced a tough time this year, but expressed optimism for better economy realities come 2017. “Generally, revenues are down and have impacted on our ability to fund the 2016 budget, particularly the capital expenditure component of the budget. Oil revenues are down and non-oil revenues are also down. Many of the goods and services produced locally are dependent on imported inputs. The collapse of the oil sector has therefore resulted in a contraction in the non-oil sector and, consequently, the revenues that government expected to receive from these sources,” he said. He explained that: “We have made our immediate priority to stimulate and revitalise the economy, as we are constantly looking at ways to develop and build social safety nets to mitigate the effects of currency weakness and re-pricing of petroleum products. Udoma noted that the Strategic Implementation Plan, SIP, set aside by the federal government was already yielding positive results, “as reforms in agriculture have started yielding fruit as there has been noticeable growth in that sector.